Get your new ICT50115 Diploma of Information Technology RTO materials package from a leading Australian training resource publisher! This RTO resources package has been developed by subject matter experts, validated by industry experts, and put through a comprehensive quality control and compliance assurance process. This extensive development process is intended to make sure you receive an amazing set of RTO training materials written to meet all the ICT50115 Diploma of Information Technology training package requirements. Learner Guides – packed full of learning content and self-check questions for your students. These training and assessment materials have been designed to be ready-to-use, easy-to-customise and easy to understand for your trainers and students. The assessment tools have been written to meet the requirements of the Standards for Registered Training Organisations (RTOs) 2015, including principles of assessment and rules of evidence. Using language appropriate to the learner level, these RTO materials will equip your training organisation to be able to deliver skilled graduates from your ICT50115 course, who are ready to do the job from day one. Contact Compliant Learning Resources now to get more information, samples and pricing for this amazing package of ICT50115 Diploma of Information Technology RTO training materials! Get a quality set of educational materials for your Diploma of Information Technology qualification! Your training materials are fundamental to the quality of your quality of training and assessment and critical to your RTO’s term compliance. Every resource from the CAQA catalogue, including the Diploma of Information Technology package, benefits from a detailed and robust development process so you get great training resources. Your Diploma of Information Technology RTO materials package does include Learner Guides, so you will have a great study resource to supply to your students. These educational guides utilise a wide variety of instructional methods and include formative assessment tasks to assist your teachers and trainers to evaluate your students’ learning needs, comprehension and progress using these course materials. Learning content for the units – developed in a logical order, written to meet the training package criteria. Access to the Simulated Resources – may include templates, policies, procedures and more to ensure your resources are based on the real work environment and consistent. 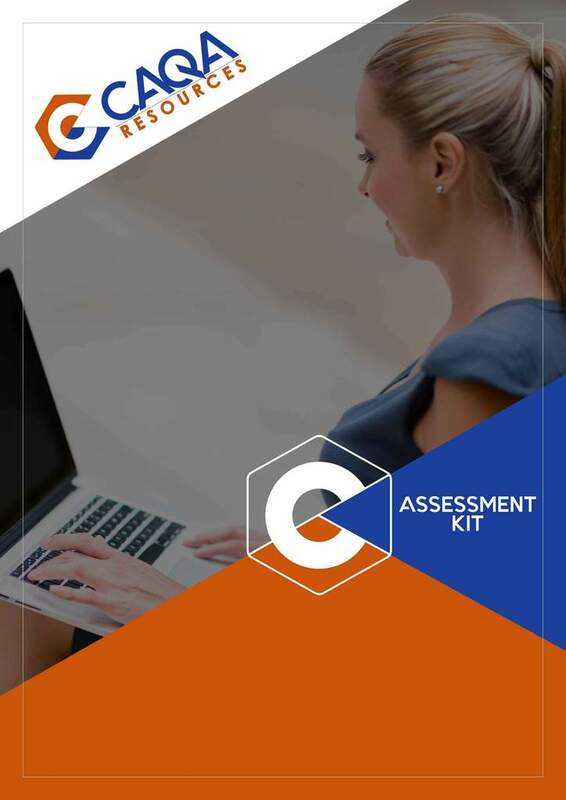 Your assessment tools kit for the Diploma of Information Technology qualification has been developed by subject matter experts, validated by industry experts and reviewed by compliance experts for quality and compliance assurance. 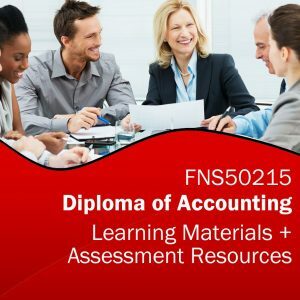 This assessment tool package is written to meet all training package and compliance requirements for the Diploma of Information Technology, including the principles of assessment and rules of evidence. You will receive a PowerPoint for each unit of competency that will assist you to deliver your Diploma of Information Technology course to your students. Each PowerPoint covers a unit of competency and has been designed around delivery sessions, with topic headings and key content relating to each topic. The ICT50115 package does include session plans to support your trainers to deliver an effective, engaging and compliant course in the classroom. You can also customise these session plans and adjust them to different contexts and delivery modes you want to offer. Your new ICT50115 RTO Training Materials are provided with an unlimited student license for just a one-off upfront investment in training and assessment materials! This means once you receive your Diploma of Information Technology materials, you are free to deliver and assess training to as many students as you want within your RTO with no ongoing fees or resource costs! This unlimited student license also applies to all RTO materials included with this package including Learner Guides, Session Plans, PowerPoints, Class Activity Books and Self-Study Guides meaning you get these training resources in digital format. Your RTO will NOT be stuck paying expensive per-student fees for hard copy textbooks or printed learner guides. Your package of educational resources for the Diploma of Information Technology course will be delivered in digital format, and you will have permission to brand, customise and adapt the materials to suit your needs and the needs of your student cohort. 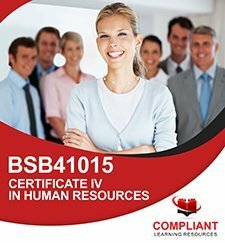 These ICT50115 training and assessment resources are developed by Subject Matter Experts and validated by industry experts to ensure your course content is update-to-date, relevant to industry, and uses language appropriate for your learners meaning you can deliver skilled graduates who are ready to do the job from day one. Your ICT50115 includes a mapping document that shows how your new training materials map to all the training package requirements. Please enquire now using the form to receive a free info pack with more information and samples of the ICT50115 Diploma of Information Technology RTO materials. The ICT50115 RTO materials package from CAQA Resources includes 20 units of competency. Please enquire now for a full list of available units for this RTO training resources package. This ICT50115 Diploma of Information Technology RTO training and assessment resources package was developed by CAQA Resources.